Natasha is a writer, artisan, and recent graduate with a Master of the Arts in Teaching. 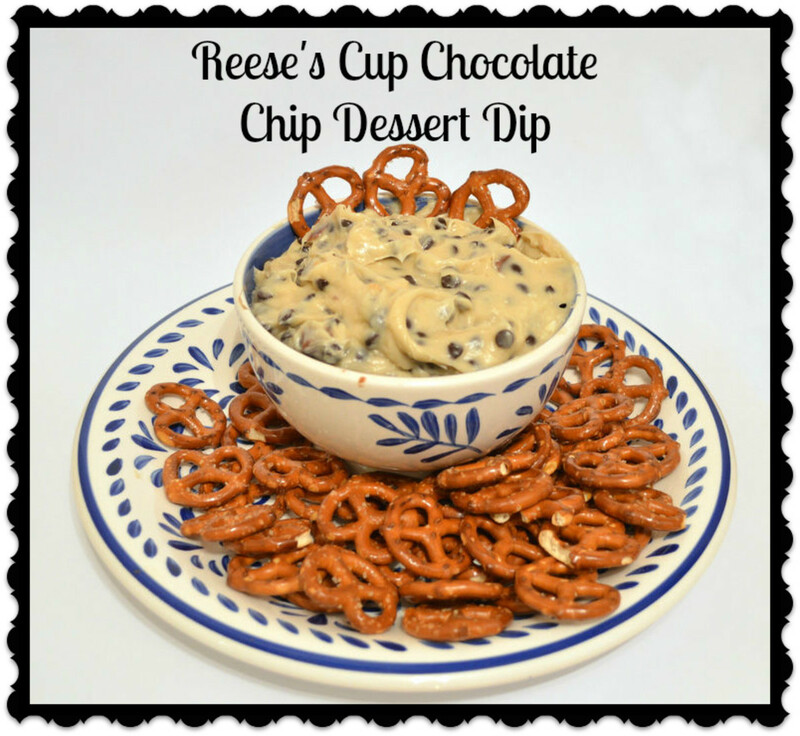 Yes, you read that correctly - this recipe is for a Reese's Cup chocolate chip cookie dough dessert dip! 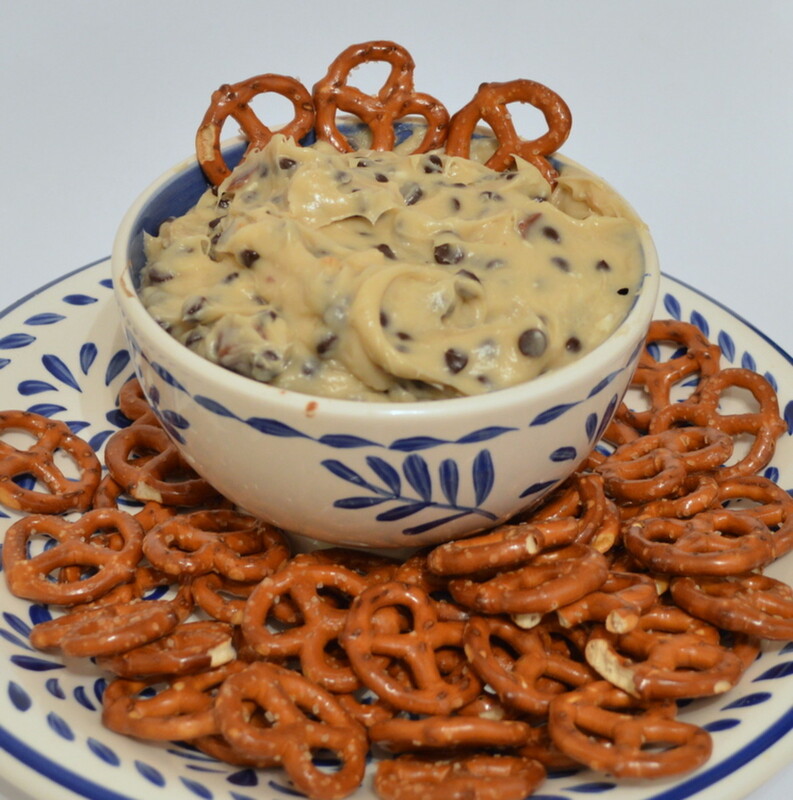 The name is a mouthful to say, and the dessert dip is a tasty mouthful of flavors, especially when served with mini pretzels for a bit of salty crunch. Quick and easy to make, this dip is sure to be a smash hit. 1. 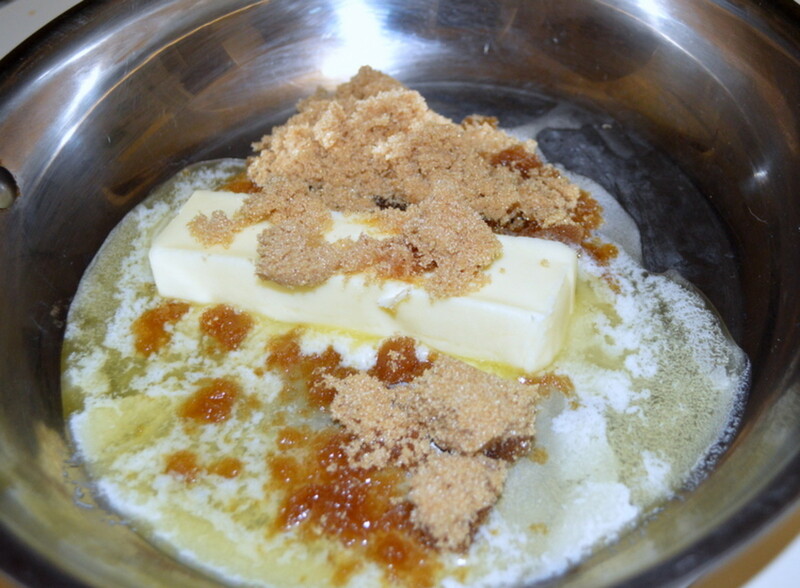 Place the stick of butter and the brown sugar in a frying pan or skillet. Heat over low to medium-low heat, stirring frequently, until butter is melted and both butter and sugar are slightly browned. 2. 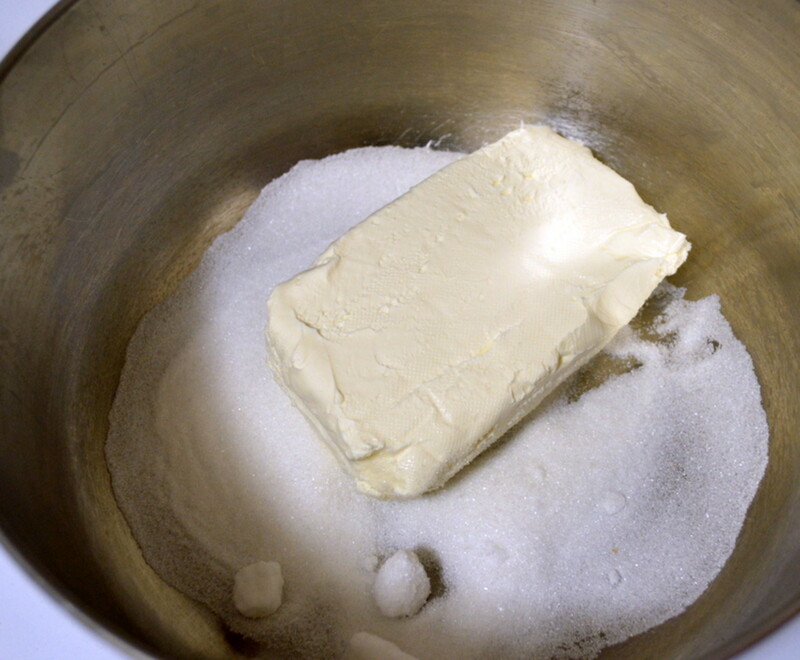 Meanwhile, place the softened cream cheese and white sugar in a medium bowl. 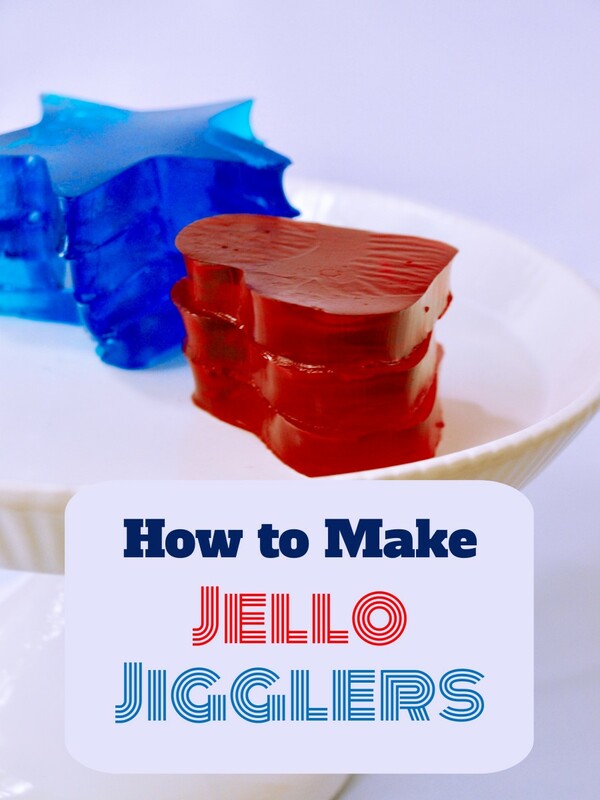 Cream them together with an electric mixer or fork. An electric mixer is easier, but a fork will do the job as long as you provide sweat equity. 3. 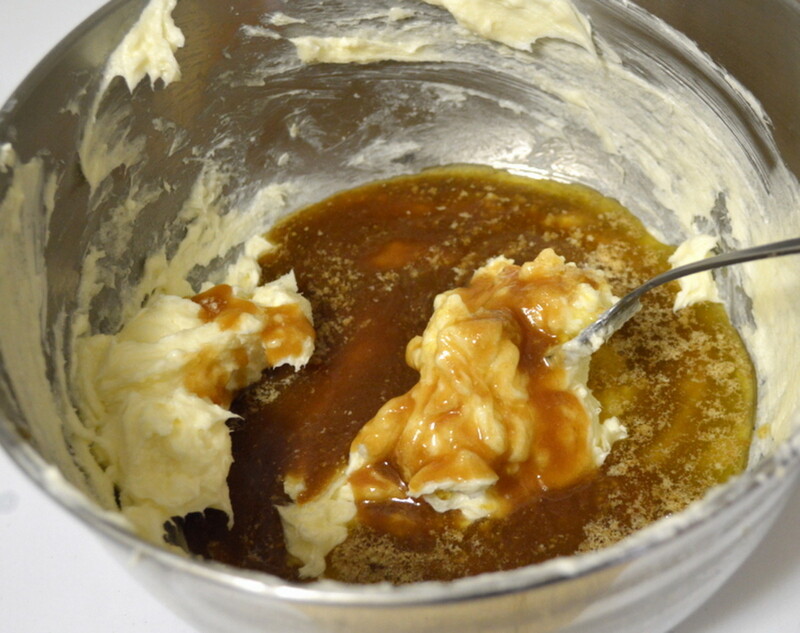 Add the melted butter/brown sugar combination to the cream cheese and white sugar. Add the vanilla, as well. 4. Throughly combine the ingredients. 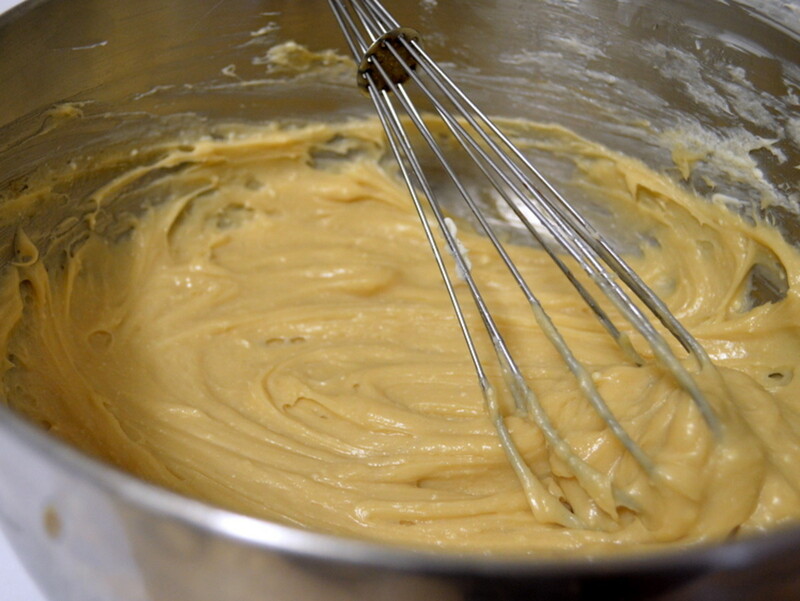 You can use your electric mixer again, but you can also use a whisky fairly easily because the warm butter makes the cream cheese easier to stir. 5. 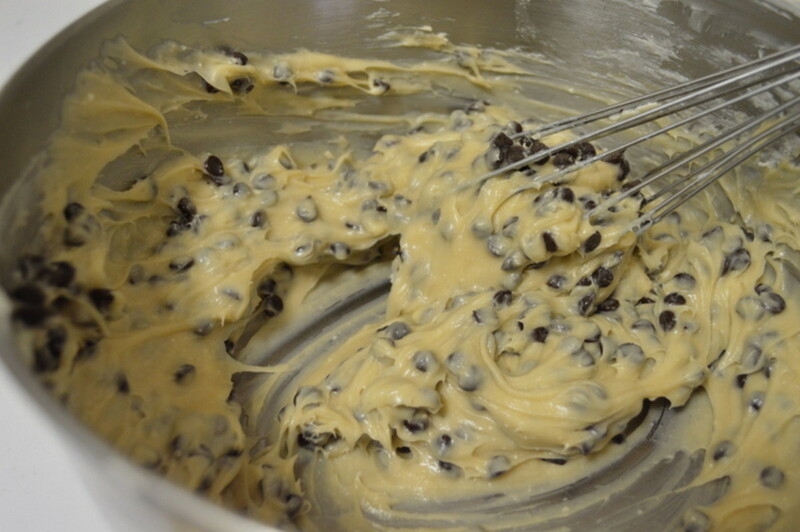 After the other ingredients are thoroughly combined, fold in the mini chocolate chips with a spatula, soon, or whisk. 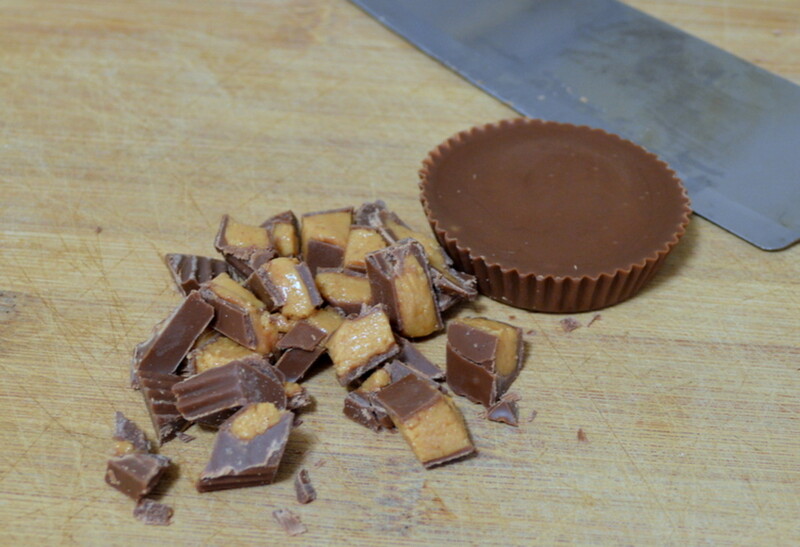 Lastly, carefully fold in your chopped Reese's Cup or other peanut butter baking chips. 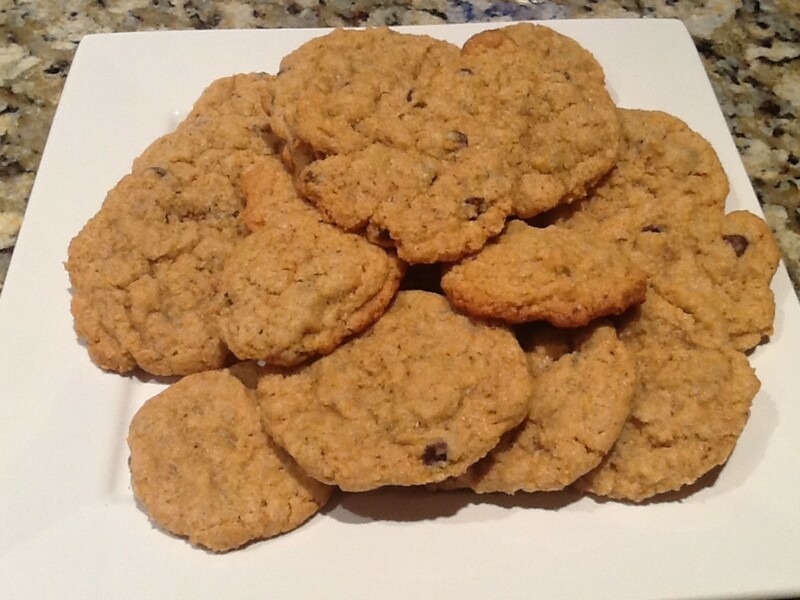 Make sure to mix the chocolate chips in first because they are harder and more durable. Peanut butter cups can't stand up to lots of stirring! 6. This is the most difficult step - waiting. If possible, transfer the dip to its intended serving container. It is easier to move now while it is warm. I like to use my Tovolo silicone spatula for tasks like this because it is literally the best spatula I've ever used! You won't waste any of your dip by leaving it behind in the mixing bowl if you use a Tovolo spatula. Cover the dip with plastic wrap and put it in the fridge for at least an hour to allow the flavors to meld. If you taste it right now, it will probably seem warm and strange. Quite honestly, I was slightly bummed when I tasted it right after mixing it up because just sort of tasted like warm cream cheese with chunks of chocolate. When you let it cool and meld, something magical happens and this dessert dip transforms into a magical culinary experience! Have you ever made a dessert dip? Nope, and I hadn't even heard of them. Yes, I enjoy making dessert dips. This dip is amazing with pretzels, graham crackers, apple slices, or just off the spoon. It also goes pretty well on waffles, bagels, and even toast. It keeps well for a several days in the fridge, making it the perfect fix-ahead dip for a party or game day. Plus, let's be realistic, the guests at your next gathering will be much more enthusiastic about cookie dough dip than anything with spinach in it! This is especially true if you serve your pretzels up in chocolate bowls. Who doesn't want a chocolate bowl? As always, please let me know if you have any questions about making this dip. I am more than happy to help out. Voted up and interesting on this hub. I can't imagine what this might taste like but, it looks like it's to die for. I know it's low fat as well. LOL!! Totally delicious. =) I need to redo this hub with even tastier photos - I have a better camera now and can definitely show how tasty this is far better now! 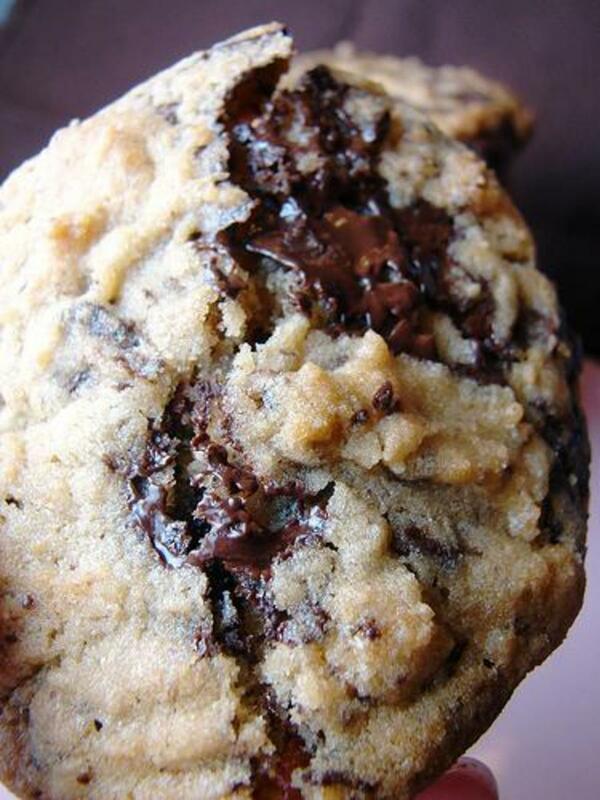 Can I not use the chocolate chips? Absolutely! I love this stuff - I could eat it by the spoon full! Wow, this looks good. My sugar just shot up by simply looking at the pictures. I am going to try this. Yum. Oh my! It looks soooooo good! 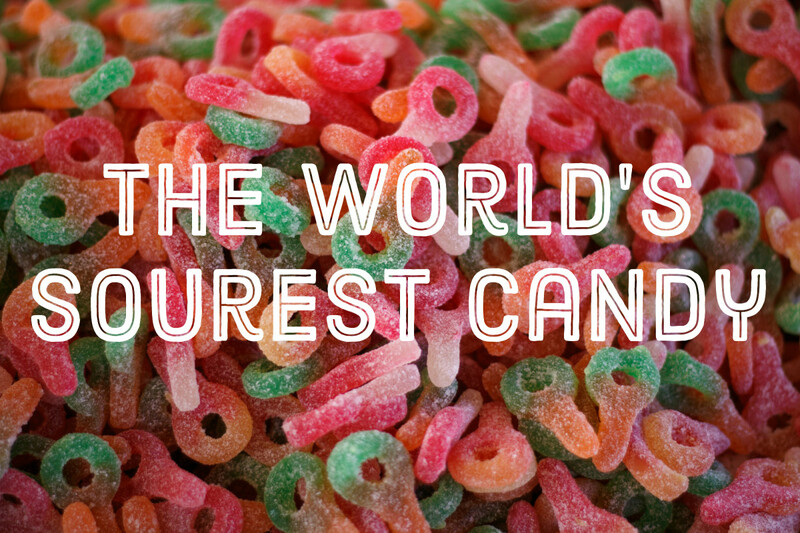 I am getting a sugar rush already. Thanks for sharing. Yay! Thanks! I'm about to head to bed, but I'll look for yours tomorrow to link up, too. This looked so awesome and I wanted to let you know I linked it to my latest hub with the peanut butter chocolate combo. Yum! You're right - isn't very difficult, at all! I hope you enjoy. All I have to say is, O-M-G. This sounds so fantastic, what a decadent idea for a party! Voted Up!! Excellent! I kind of want to make more right now because I am majorly craving chocolate, but I plan to bake tomorrow and don't think I need this and cookies back to back! Oh boy. This looks out of sight! Gonna have to try this for my next game night party. Thank you, My Cook Book! Thank you so much! I'm really glad you enjoyed and appreciate the votes, comment, and pinning. A delicious dessert recipe hub with easy-to-follow instructions and handy step-by-step photos. The first and last photos looked very inviting! 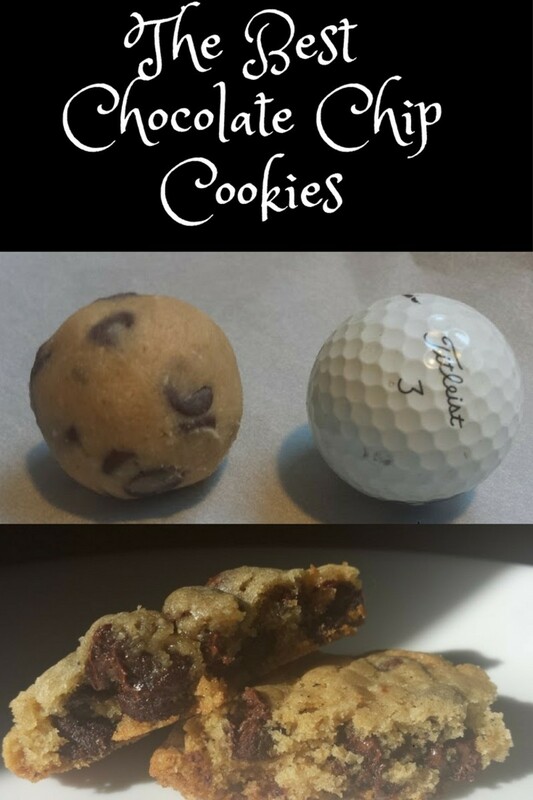 I have a sweet tooth and would like to try this tasty recipe. Rated your recipe 5 stars. Way to go! I'm glad you're as excited as I am, MelChi, and thank you for sharing! Rebeccamealey - A coworker was telling me he didn't like sweet and salty, but I love the combo. Glad to know I'm not alone! This really sounds good! I love sweet together with salty! I can see this as a big hit when I have ladies over to visit. How wonderful an idea! You have me on this one! Meant cheat "days" - that's what I get for typing on my phone! Sounds sinfully delicious! Sharing this lovely dip, Natasha! Do you have any 'cheat says?' If so, this could be the perfect way to indulge! This looks so good. Though 2013 has brought us a joint health kick, my husband and I just may have to try this soon! Thanks Kasman! It isn't exactly health food, but it is tasty and easy. Man, this is probably something I shouldn't eat but I think I have to try it! Looks great, and includes one of my favorite things ever.....peanut butter cups! Great job on the hub and voting this up Natashalh. It's not quite as shocking as you might think. You can always leave the peanut butter cups out, if you're worried. It sounds like a complex taste experience! Excellent - please do! Thanks for stopping in. You had me at Reese's! My mouth is watering now. I have seen cookie dough dips before, but this is my favorite. I will let you know if I give it a try. I hadn't heard of it, either, until. I saw a pin for a dessert dip a little while ago. Being me, I instantly saw some ways to 'improve it' and make it even tastier! I hope you enjoy it when you get the chance to try it out. Never heard of it, seen it or tasted it, but I want some right now. I love Reeses....thank you for this and you can bet I'll be trying it. Thank you! 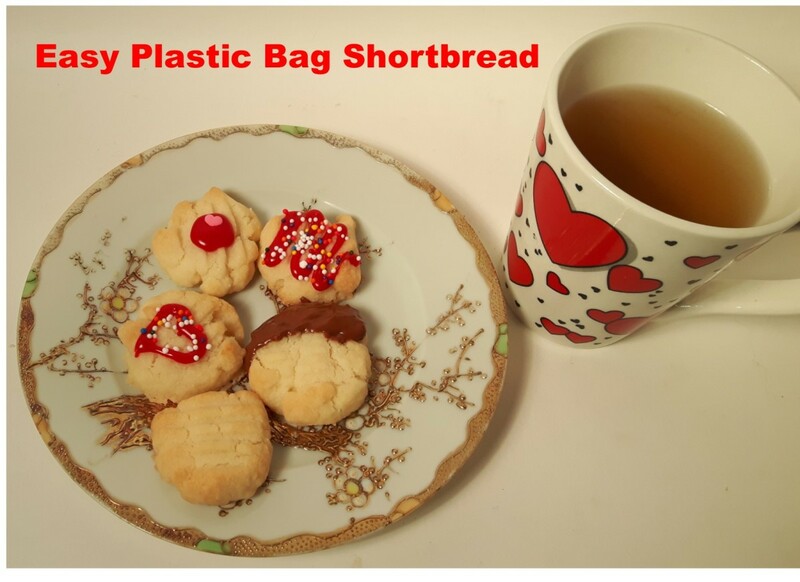 I should have brought it to work for sharing, but I ultimately ate all of the batch shown in this tutorial! Incredible! Such a lovely choice of ingredients and looks so good too.